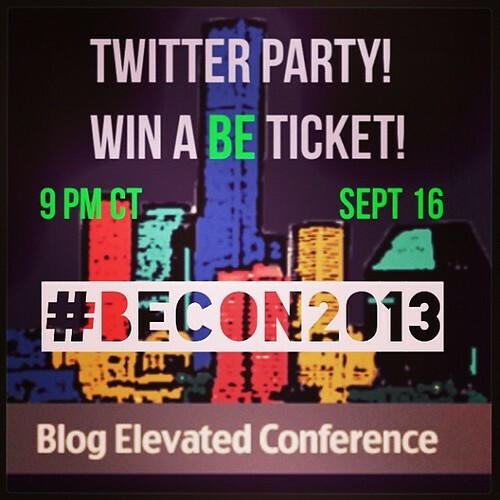 Win a Ticket to Houston’s Blog Elevated Conference! Blog Elevated is this week in shiny downtown Houston – restaurant capitol of America! Come hang out with 300 of your favorite bloggers; taking time out of their busy lives to rub shoulders, share tricks and tips, eat fabulous food, and have fun together! The conference begins Thursday evening and goes through 5 PM Saturday evening. The conference staff are busy getting ready for a fabulous weekend at the swanky Hotel Sorella. They asked me to give away 3 tickets and help them spread the word so that the last few tickets can be sold out! We want a packed event to make this a fantastic experience for everyone. There are not that many tickets left, so hurry if you have been on the fence! Read and respond – be a part of the twitter chat. Answer the questions. 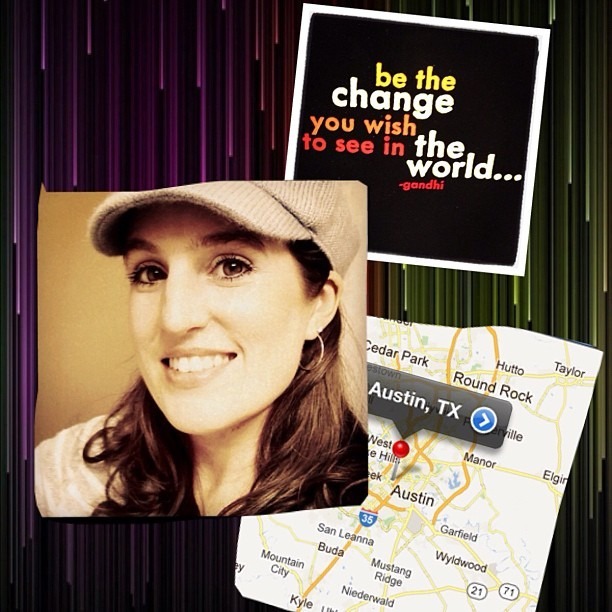 Meet new virtual friends… and WIN that ticket! Log in to your Instagram account TOMORROW. Show us your sad face because you don’t have a BE Ticket. Impress us with why you want to win the BE ticket. Be creative. Hashtag your photos: #BEcon2013. Share with your followers why you want to go to Blog Elevated and we will pick one winner! You can enter as many times as you want! Are you a Facebook Junkie? Come hang out tomorrow night at 9pm (with me and someone who knows how to throw Facebook parties, because I stink at Facebook – hey, at least I’m honest). Care to co-host with me? Spread the word and meet me there Tuesday night! I’m pretty sure they will be hosting it on the Blog Elevated facebook page. I would tell you more about that one, but I’m not your go-to person for anything Facebookish. The extent of my skills is managing your privacy settings, adding your information to documents in private groups, and posting a status update straight from Instagram without ever having to log in to Facebook. Cool stuff, I know. OK, so are you in? Want to come hang with the blogging chicks in the Bayou City? Texas is calling – and it’s like a WHOLE ‘NOTHER COUNTRY, baby! Disclaimer: Blog Elevated is providing the tickets for this give-away and is not paying me to promote them. However, I am working for them as their conference photographer, so I’m certainly biased… in a good way, of course!